The Put-in-Bay Police Department serves South Bass Island. Also, they keep order on Middle Bass. Their efforts ensure safety for everyone. They are at Put-in-Bay Town Hall on the lower level. Here, they have offices and holding cells. Also, the dispatch department is here. They keep tabs on the calls that come into the department. Moreover, they are responsible for sending out help. These include the Put-in-Bay Fire Department and the Put-in-Bay EMS. The police force is unique. There are year-round officers that stay on staff. However, much of the force are new recruits. This is due to the seasonal nature. So, each Spring a new group of officers arrives. Oftentimes, this is a springboard for them. 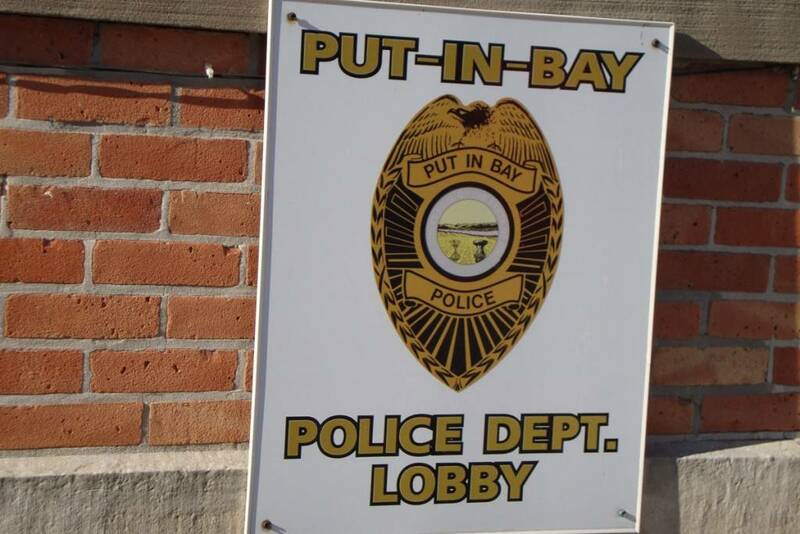 Officers who were once employed on Put-in-Bay have found full time work elsewhere. Needless to say, the experience gained is huge. They encounter many unique situations. The police department has 6 divisions. First, the collection of data falls on the Records Division. Second, the Dispatch unit answers phone calls. Then, they send the right safety personnel to assist. Third, the Bike Patrol unit patrols the Village. They are able to navigate congested areas easily. So, they are very useful on busy days on the island. The core of the force is the Patrol Division. They are seen daily watching over the island. Also, there is an Investigative unit. It is designed to dive deeper into crimes. Lastly, at the pinnacle is the Chief. The guidance from the the top assures proper protocol. Ultimately, safety is of paramount concern. So, safety is a major priority at Put-in-Bay. The dedication of the Police Department is well documented. Consequently, the community is a better place due to their efforts. Be sure to thank an officer. They are deserving of much praise.